There are loads of 'learn to code' resources on the web but it can be difficult to find something you can put to work right away to teach yourself or others. 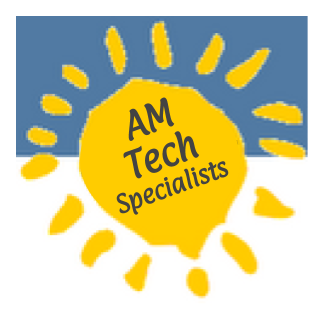 A while back I dove deep into the MIT AppInventor site to build an Intro to Apps course for middle school. 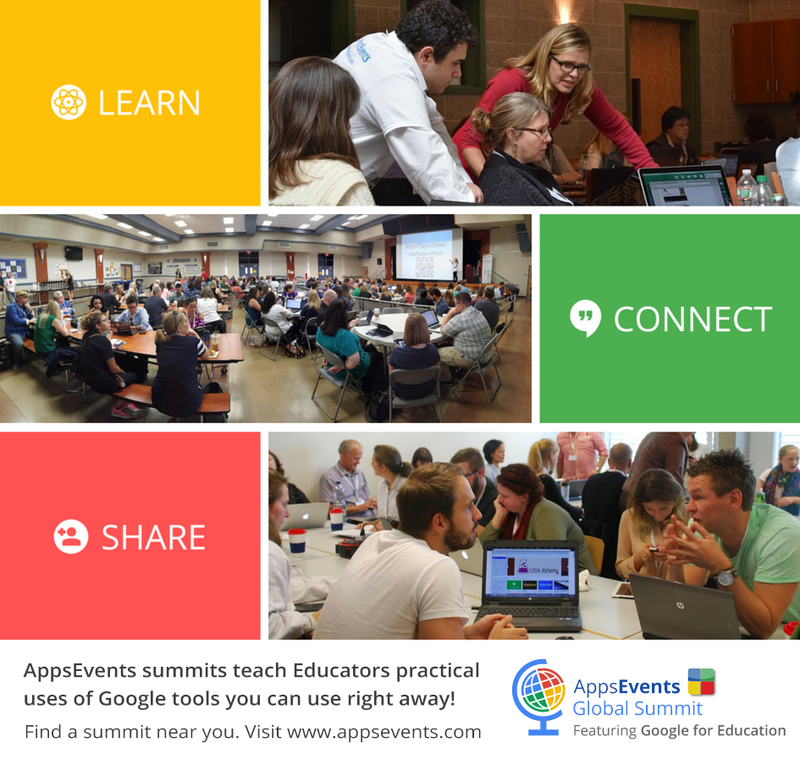 I have presented a portion of it as one or a series of sessions at the AppsEvents Summits Feel free to use the presentation as it has directions for building two simple apps using the AppInventor interface on a Chromebook or Laptop. You can also install the MIT Companion App on your Android & sync it run/test the app as you build. The sense of accomplishment and motivation you get from this is similar to what you might get coding 'tangibles' but with no cost or space requirements. Everything is FREE you just need devices. This slide deck you can follow the directions or facilitate a workshop. In less than an hour you can code 'Hello Purr' and 'Magic Ball' which both young and old seem to get really psyched about when they see it work. Q. Are there any network requirements? A. Yes, you need to be on the same WIFI and it cannot block network traffic. I've had trouble presenting this at some schools and had to have everyone connect to my own mobile wifi. Q. What if I don't have Android devices to test on? A. There is an install for an 'emulator' you can put on your 'computer' which puts a little phone screen on your desktop that will since with the program and you can test it out that way. Q. Is there an IOS version? A. Yes, there is a new program called Thunkable that you can work with, I don't have the directed posted for the above through Thunkable but you should check it out. It's free. If you do this and want to have some more fun, level up and make the PONG App! The directions can be found at allisonmollica.com > Presentations > My First Android App at the bottom of the page. Happy Coding! 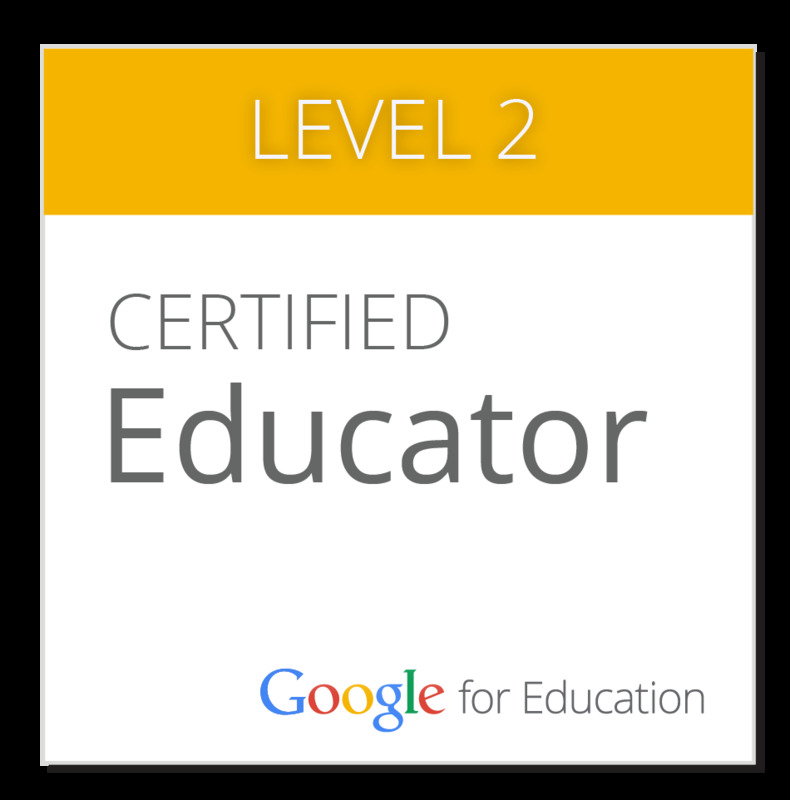 Many teachers are finding themselves starting a new school year in a 1:1 Chromebook school or just beginning to use G Suite and haven’t necessarily had enough training to feel confident about leveraging and making best use of the Chromebooks or G Suite as classroom staples. 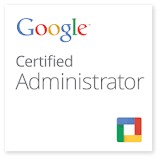 In a fast paced world of leading learners, teachers need a quick and effective way to make best use of the Chromebooks & G Suite without losing ‘pace’ with what they already know how to do. 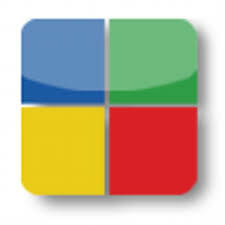 A fast and effective start is to experience how Google classroom works with a single assignment using the Google document. The powerful sharing, naming and organizing convention of this tool will put you on the fast track of leading learners, providing feedback and personalizing learning through a variety of instructional tools as well as options for demonstrating understanding. 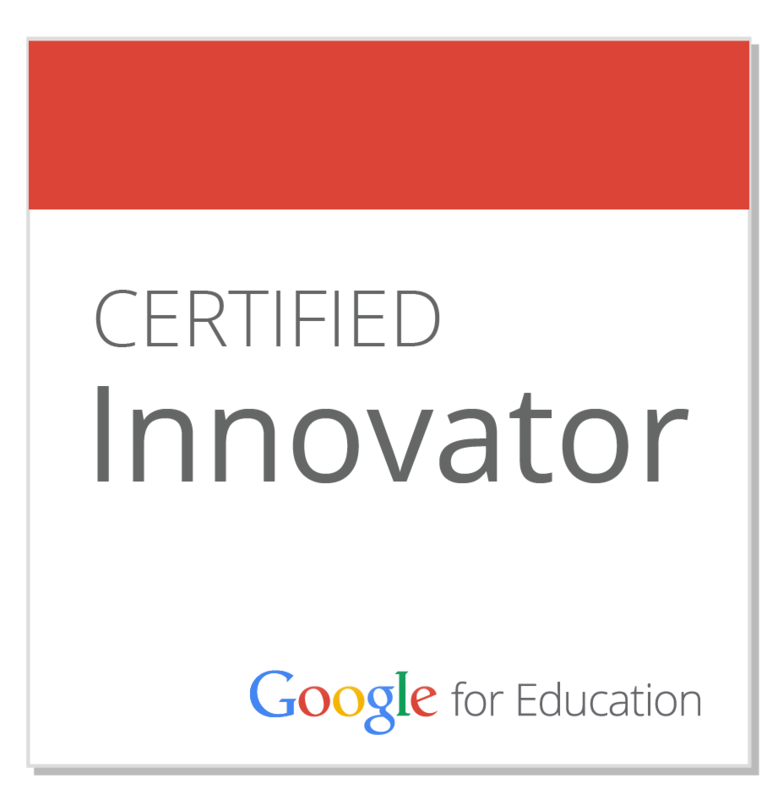 If you have never used Google Classroom before, use this ‘Getting Started Guide’ to help you. 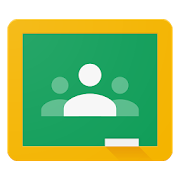 Google Classroom is a tool that is amazing for organizing, naming and auto sharing documents, slides, sheets & more between you and your students. Even if you don’t plan to use Classroom ‘often’ it is still worth creating a class and having every student enrolled as this alone will allow you to interact seamlessly with other apps. Create an assignment asking students to create a document and provide a writing prompt or a series of tasks to research about the upcoming course (what do you know, answer a few questions, write about your goals for the school year, etc). The key is you want them to be able to engage in writing that will be of value to the start of the course or school year for a good portion of the first class or hour. When students arrive to class, invite your students to the class or join by code. Ask students to open the assignment and begin contributing the document. While they are working, click the folder icon on the assignment in classroom, open all of their documents in one browser window. The students will see that you are ‘in their document’ and will immediately be more engaged in their task. This is an excellent opportunity to practice the ‘compliment, coach and encourage’ technique through the use of comments. Find something first to complement on in each document to help build trust and a positive working relationship. If they seem stymied, offer help. Bonus option: Install the Tab Cloud Chrome Extension. Save the open documents as a tab set that you can easily reopen later so you don’t have to go through the process of opening the documents again. Create an assignment with a specific writing task and ask them to create a Document to complete or create a document for them and add it to the assignment, giving them each their own copy. While they are all working open each document and provide feedback with a comment. Have student turn in for grade (optional) and feedback. Provide grade (optional) and feedback and return the documents. Now you have the ‘process for classroom assignments’ established. 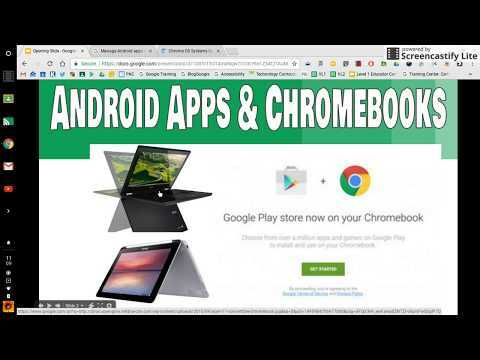 Need more help with Google Classroom? 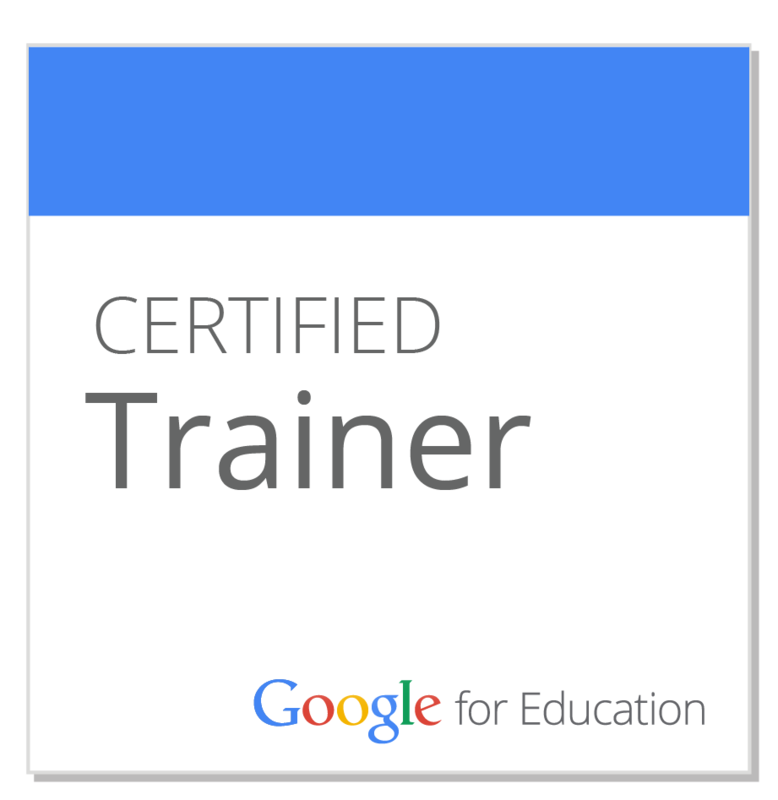 Visit Google’s Teacher Center Resources for Getting Started with Google Classroom. 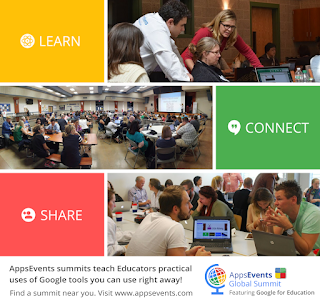 Attend a LIVE AppsEvents Google Bootcamp and/or Summit to learn from practicing expert educators who are G Suite Certified Trainers and Teachers.